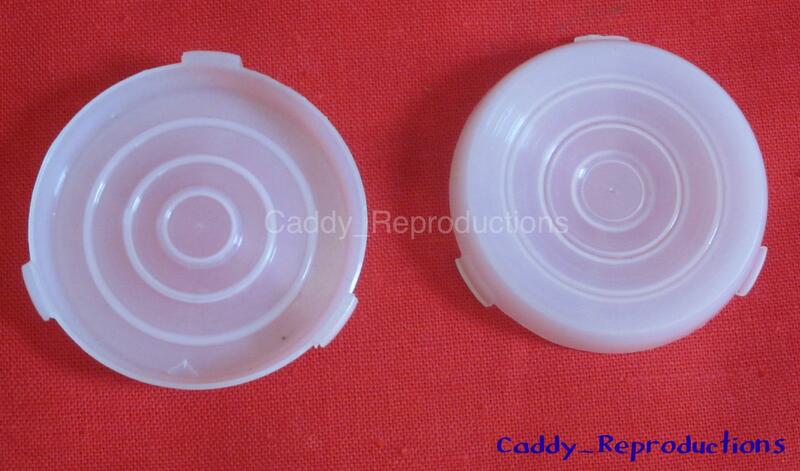 Here is a of Pair New Interior Front Seat Courtesy Lenses for your 1957 - 1958 Cadillac. PLEASE be sure these are the style you need. 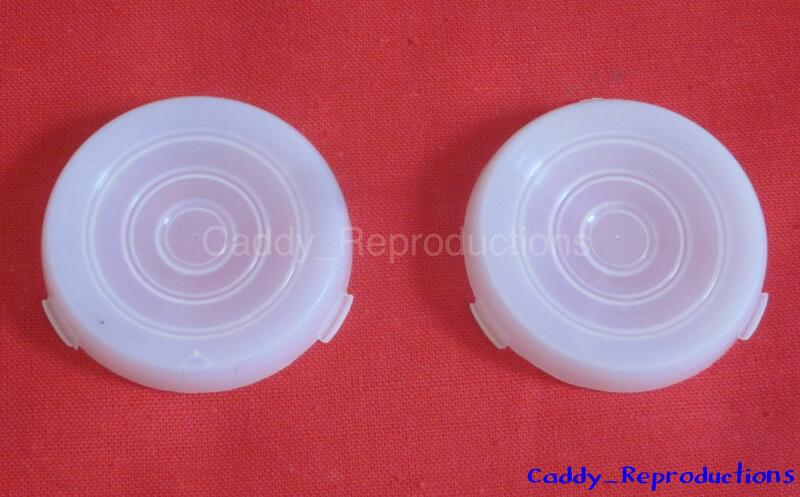 Replace your cracked, broken or missing lenses with this Nice new Pair. 1954 - 1966 Cadillac Molding Clips 5/16"